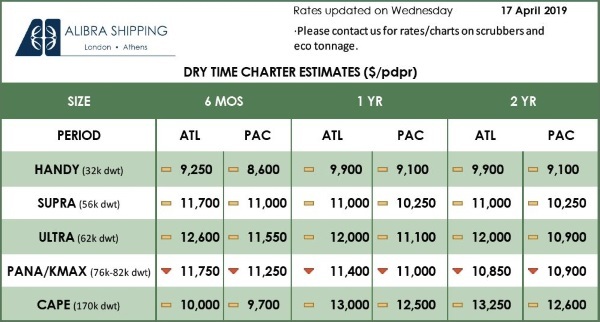 Home / Stock Market News / Hellenic Shipping Companies / Diana Shipping Inc.
Diana Shipping Inc.’s fleet currently consists of 45 dry bulk vessels (2 Newcastlemax, 14 Capesize, 3 Post-Panamax, 4 Kamsarmax and 22 Panamax). The Company also expects to take delivery of one Panamax dry bulk vessel by the end of April 2016, one new-building Newcastlemax dry bulk vessel during the third quarter of 2016, as well as one new-building Newcastlemax dry bulk vessel and one new-building Kamsarmax dry bulk vessel during the fourth quarter of 2016. 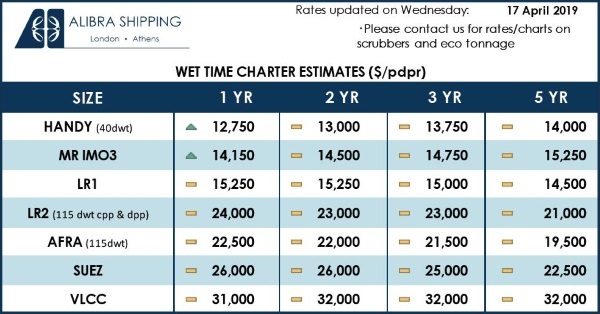 As of today, the combined carrying capacity of the Company’s fleet, excluding the four vessels not yet delivered, is approximately 5.2 million dwt with a weighted average age of 7.47 years.